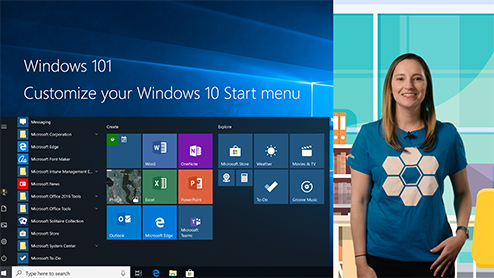 Organize your Start menu in Windows 10 with just a few clicks. See what's on the Start menu. Content provided by Microsoft. Applies to: Windows 10. Select Product Version. 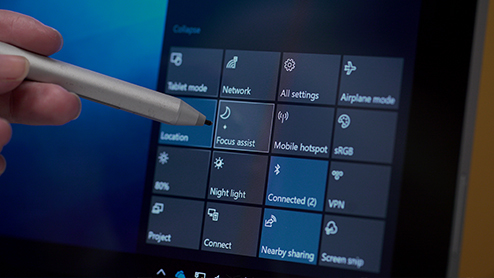 Apps, settings, files—they can all be found on the Start menu. Just select the Start button on the taskbar. Next, make it yours by pinning apps and programs, or moving and regrouping tiles. Learn how to customize and export Start layout. Taskbar options. Starting in Windows 10, version 1607, you can pin additional apps to the taskbar and remove default pinned apps from the taskbar. 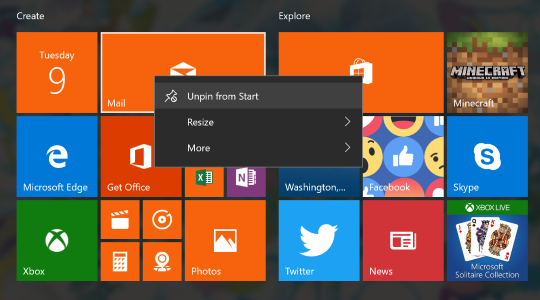 Configure Surface Hub Start menu. 01/17/2018; 2 minutes to read; Contributors. In this article. The January 17, 2018 update to Windows 10 (build 15063.877) enables customized Start menus on Surface Hub devices. You apply the customized Start menu layout using mobile device management (MDM). To open the Start menu—which contains all your apps, settings, and files—do either of the following: On the left end of the taskbar, select the Start icon. Press the Windows logo key on your keyboard.